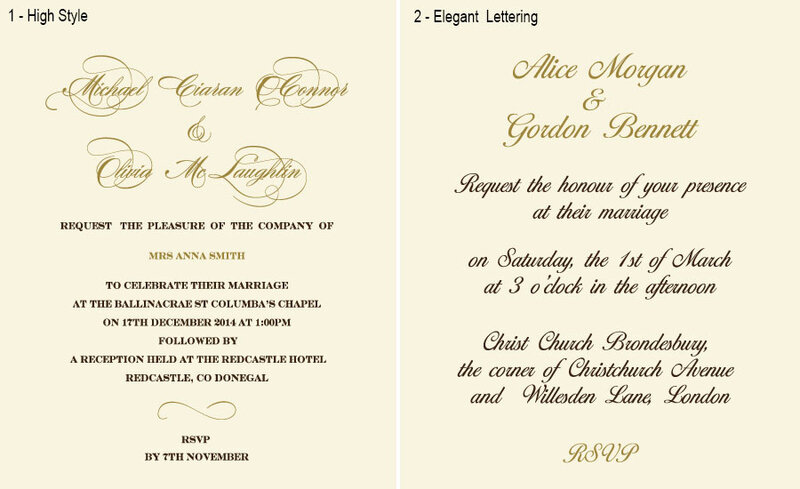 This elegant wedding invitation of the gentle ecru color features the tri-folded format. 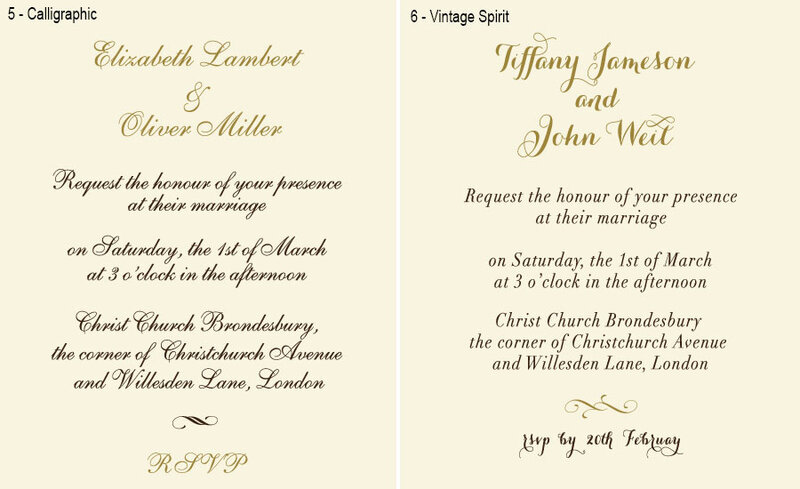 The outer fold of the card is decorated with an elegant varnished pattern. The graceful design is accomplished with the belt adorned with a beautiful gilded vignette that accentuates attention on the initials on the couple. 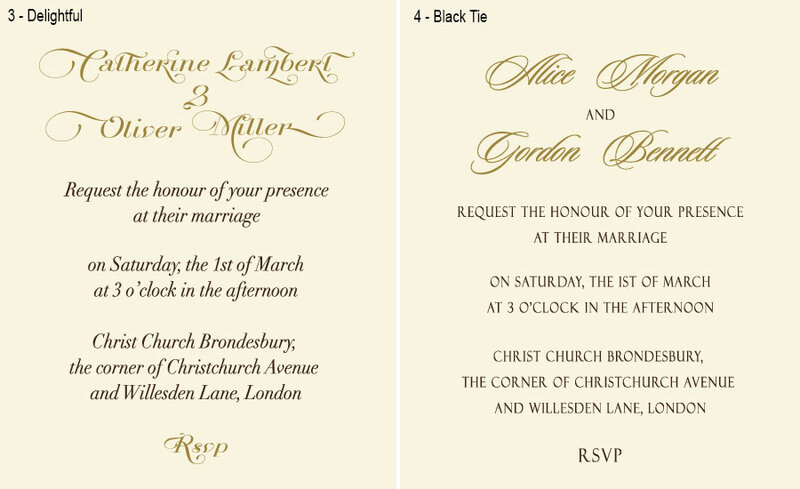 This card is a perfect choice for a classically styled wedding! Coordinating envelope is enclosed.